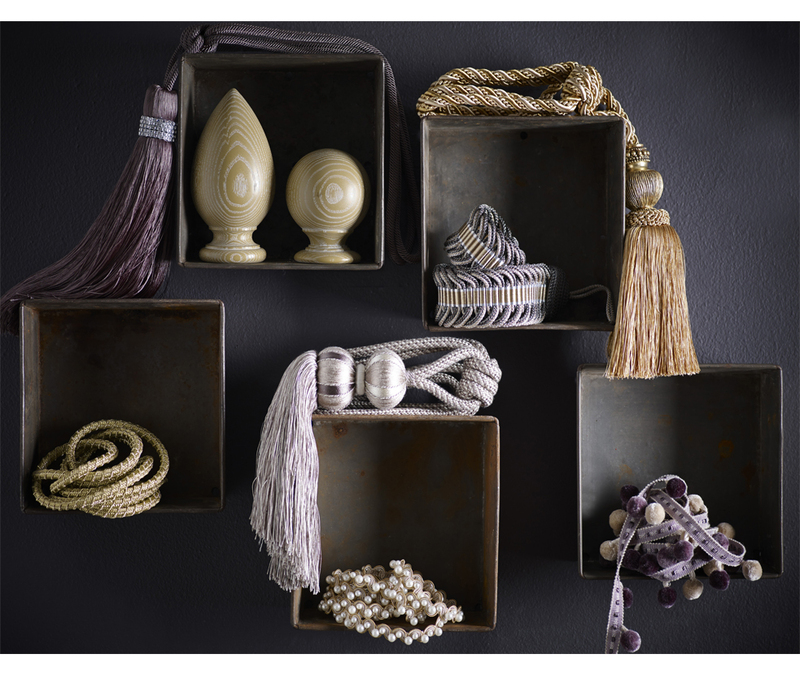 Why Decorex is the place for us to be? 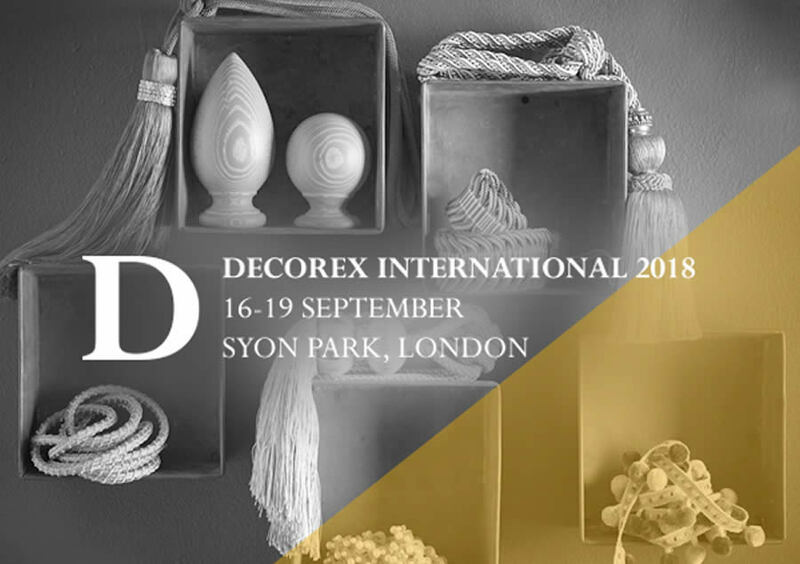 As the design world gears up for Decorex 2018, we thought we’d share our thoughts on why it’s an ideal platform for Jones Interiors. It will be our first time at this wonderful, internationally-renowned show – and it’s absolutely the right time. Over the last two years we’ve been perfecting what we do best, all with the purpose of helping our loyal customer base of independent shops and interior designers to excel and surpass expectations. Our in-house product team has been using their talent and skills to introduce beautiful new collections, as well as curating from existing collections, to provide ‘go to’ edited ranges that are on trend and inspirational. 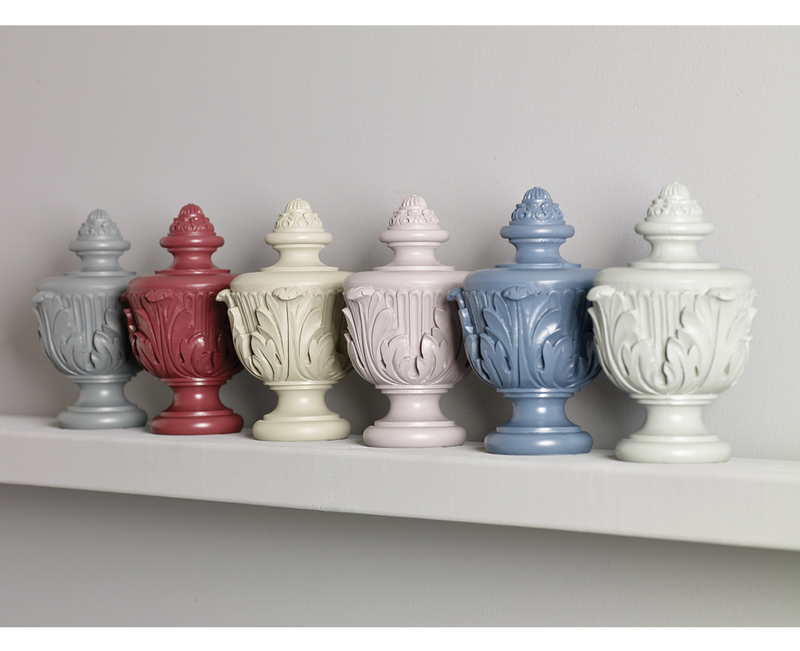 We’ll be talking more about these in future blogs in the lead-up to Decorex. We’ll be proudly launching our bespoke painting service which is now available for our stunning handcrafted poles. We’ve called it In Your Colour. Any Colour which says it all really. It’s been introduced to give designers and consumers exactly what they want without having to trawl around in frustration trying to find a near match. In addition to our brilliant and extensive product ranges, we’re renowned for providing an excellent service, and not wanting to rest on our laurels, we’ve introduced further improvements including next day delivery for thousands of stock items. We’ve improved our website so it can be utilised as a creative tool to spark new ideas and making it easier to find what you are looking for. When we welcome visitors to our stand and proudly show our products, we know that we can back it all up with some of the best service in the business. So, yes – Jones Interiors and Decorex 2018 are a match made in heaven!